Yet another big announcement, and you can be a part of it! I’ve been sitting on some pretty exciting news. 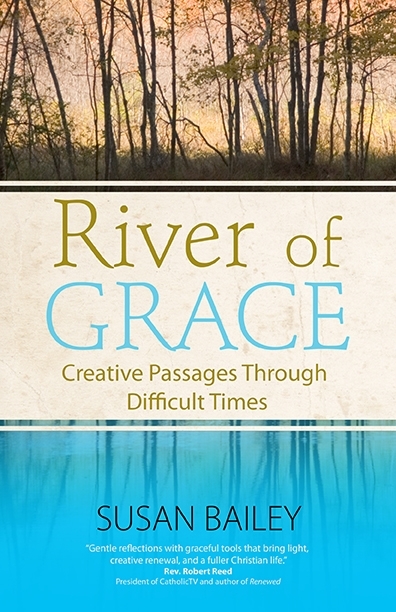 Along with the release of River of Grace this October, I also have another book in the works, commissioned by a different publisher. And this one is all about Louisa May Alcott! The book will be launched in January of 2016. 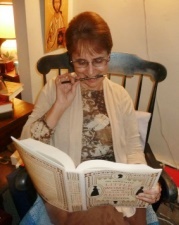 The publisher is ACTA; this book is part of a series known as the Literary Portals to Prayer. The idea is to feature passages from the classics and pair them with bible verses which will then stimulate prayer and meditation. The bible verses come from a modern translation of the bible known as The Message. Authors such as Charles Dickens, Herman Melville, William Shakespeare, Hans Christian Anderson, Jane Austen and Elizabeth McGaskell will be featured, along with Louisa May Alcott. 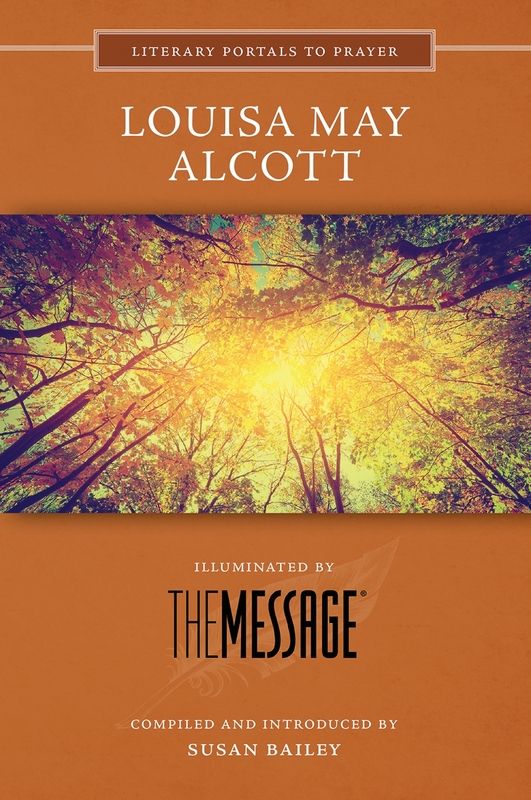 The invitation to write this book came directly as a result of Louisa May Alcott is My Passion. YOU made this possible and I am so grateful. I am presently combing through Louisa May Alcott’s books and journals to find the perfect fifty passages to complete my volume in this series. Many of you know Louisa’s canon far better than I do. I am making inroads but we all know how prolific Louisa was! 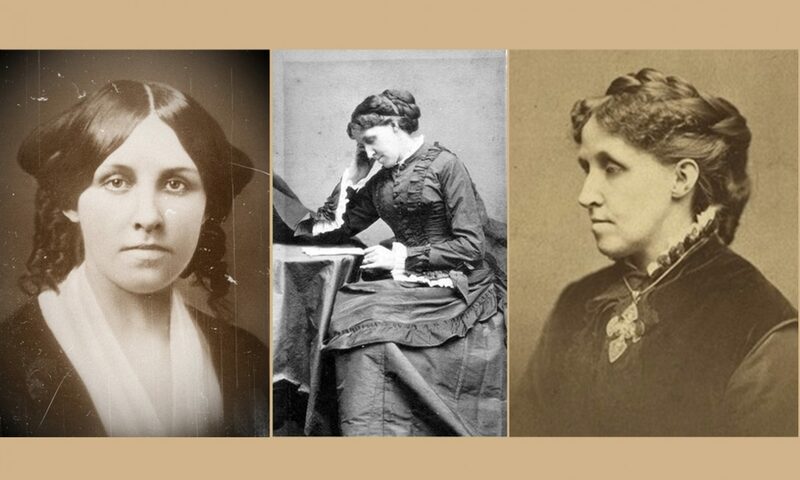 I would eagerly welcome your suggestions on passages for use in the Louisa May Alcott Literary Portal to Prayer. Please post your suggestion through your comment, or send me an email at louisamayalcottismypassion@gmail.com with your passage(s). If I use your passage, I will credit and thank you by name in the introduction I will write for the book! The passage must contain between 73 and 275 words; poetry is definitely welcome and cannot exceed 30 lines. The passage must contain some kind of spiritual theme, i.e. love of God, welcoming the stranger, feeding the hungry, personal growth, a personal revelation, etc. The religious nature of the passage does not have to be overt; we want the passage to stimulate thought and inspire ponderance. Cite the the name of the work and chapter number and name, and cut and paste the passage into your comment or email. Deadline for submission is Monday, August 31. Post your passage(s) through your comment, or send me an email at louisamayalcottismypassion@gmail.com with your passage(s). First come, first serve. If duplicate passages are suggested, the first person who suggests it will be the owner of that passage. I would particularly welcome passages from Louisa’s short stories from Aunt Jo’s Scrap-Bag, Lulu’s Library, other compilations, or any stories published in St. Nicholas magazine. I don’t have the time to go through all of her short stories but should it be a specialty of yours, I would welcome your submissions. 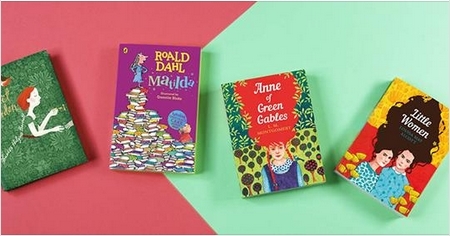 Thinking about reading this weekend or over your vacation? Find some passages and send them along. I am eager to see your suggestions! And thank you again for your support of this blog which has resulted in this opportunity. Awesome! I’ve been meaning to finish Aunt Jo’s Scrapbag that I started earlier this summer.. .guess I know what I’ll be doing this weekend! Above man’s aims his nature rose. And turned to poetry life’s prose. Just as we can hear the music of a flute, we can also hear the poetry he made of “life’s prose.” This was his gift to his friends then and his readers now. See, this is why I did this! I’ve read this poem a million times and missed it. Thanks for bringing it to my attention. I hope it doesn’t exceed 30 lines but if it does, I’ll quote what you quoted. It’s 32 lines–worth making an exception if you can! Congratulations! This is a busy week but I’ll let you know if I come up with something. How wonderful to spread LMA’s voice this way! Congrats Susan! How awesome! Do passages from her journals/letters count? There’s one in particular I’m thinking of that always inspired me (besides her reminiscence of “finding God” while out running) but I’ll have to look it up when I’m home. Oh yes, so long as they come from Ednah Dow Cheney’s book as it is in the public domain. Thanks so much! This is so exciting, Susan! Can’t wait for BOTH of your books!